I need a job for me and my girlfriend,its realy frastrating to stay at home both of us,can you please help us. My name is nokuthula mbangula I am interested In the advertise post,I have a good communications skill very hard working. Thank u for these opportunities. My name is Sandile Goodman Dlamini,I will be glad if I work with you guys.I have a good communication skill and I can be able to work shifts.I am from Tembisa. Hi my name is Hlengiwe and i am applying for a call centre job. I do not have expirience or a certificate in call centre but i am a hard worker and i can learn fast. Thank you. I’m a hard worker good communication skills please forward me the application.Thanks for the opportunity!!! My name is Queen thudwa, I really need this Job and am suitable for it cause I have good communication skills and I can deal with different types of people. Am good at customer service and I have computer skills. am currently doing office admini.and am willn 2 work shiftz…..
Hi iam goodness iam 22 iam looking for a call centre job.i have training for six months but i do not have experience. My name is Zinhle and I need a job. I’m Interested in the advertised post and willing to learn and up for any challenge that comes my way. I’d be glad if u can e-mail me the application form. 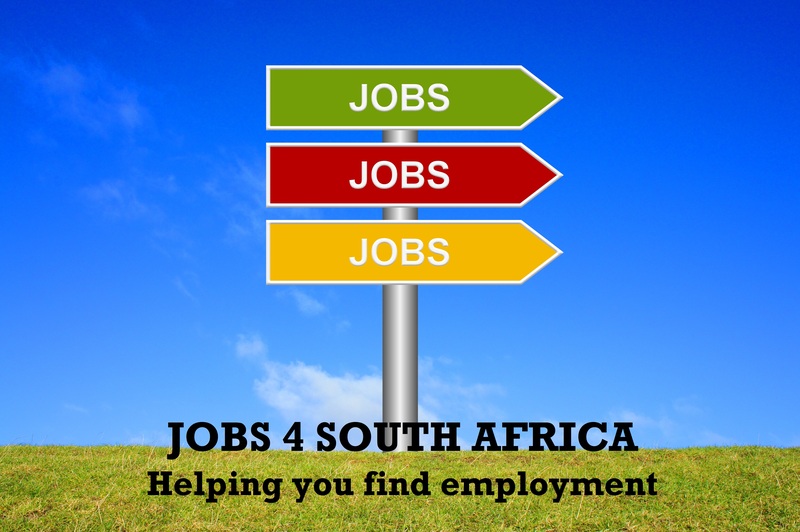 Im able to work shifts and am a hard working person.i would love to work for a big and wounderful company like truworths as a callcentre agent. Hi, Im Maleshoane Lombe, Im really interested in this position,I have a matric certificate but dont have any experience in call center, Im a faster learner and most of all its alwys been my dream to be a calllcenter agent…Thank you!!! To whom it may corncen.I will be highly appreciate if u keep on notify me about any vaccancy u may have. Hi my name is kelebogile am lookin 4 a job, I hav 1 year diploma in Office Administration. Am a hard worker and a fast learner. I am looking for a job in your company.I am currently working at Exact foschini group Store as a flexi timer.I am a harder and willing to. Learn more. Dear sir or Madam Am Brenda Namane frm Cape town,call centre is my dream job because i have a good communication skills like socialising with different people,Am an optimistic person adn a fast learner.i would love to be given a chance to prove myself to you. I am a 25yrs old young woman who really needs a job I have a two sons and I’ve been unemployed for a while now leaving under grant money. Hi,i’m namhla 22 years from queenstown,i’ve never been in the working industry before so would like to work for you as it will be my 1st time…please help. I would like to apply for any available position I’m currently working @ Lewis stores as a Saleslady,I’m a hard worker,able to work long hours,,shifts and under pressure,,I have a good communication and like to work on a group or Team.I like new challenges and meet new people. Hope you will reply soon. Thank you. 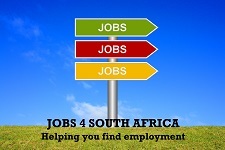 I would realy love to be part of your call centre and able to work shifts, i also have experience. I’m a lady of 29 years from Pretoria at Mamelodi, Nellmapius2 no 4188, Lebisa street. I have Matric, Computer literacy,Code 10 (C1) drivers license. I’m a lady with good telephonical manner and and communacation. I will be glad if my request be considered. My contacts are 076 454 9547. I’m Asanda Mxosana I’d love to work with you I have an experiance of sales from Bayport financila services and Izwe loans, I have grade 11 but now I’m doing an accountin diploma its my first year I’ d love to hear from you. helo my name is tracy bestha and i really would like to work in the truworths call centre .I got 5 years customer service nd call centre experience. I would like to work at your call center and I’m current at college doing my last year this year and I like working at a call center. hy i’am a second year accounting student i decided to drop out due to financial reasons nd i’m really in need for a job nd i dnt care about commision or salary i wil jst be happy 4 anythng i get since i’m in experiance. Thank you. I’m a very outgoing person whom enjoys work with and around people. I’m in need of a job! I’m looking for a Job I hv 12 years of working experience.thnk you and looking forward to hear from you guys soon…. Hy,im makhosazana coka nd have been lookin 4 work since the begginin of the year.i hv callcentre experience and would love 2 work in one of the truworths callcentres.iv tried agencies bt they all demand some sort of placement fee.ur consideration wil b highly acknowledged by myself. Hi am a 25 yr old woman,i wud like to work @ Truworths am vry hard working an have gud communication skills.I also worked as a Sales Consultant am interested in da call centre job. Isn’t there any other way o can email my CV to you because I’ve been applying and getting NP response. Hi my name is Lungiswa Macingwana a vibrant young women who comes from Khayelitsha Litha Park. Hy my name is pheliwe and I’m looking for call centre job its very frustating siting at home doing nothing I’m a hard worker and learn quick plz I’m in need of this oppotunity. Please, I seriously in need of a job!! Any printers and and cafés, please!! Any graphic designer jobs would be OK!! Even Telkom, Vodacom, Cell C and MTN jobs would be highly appreciated. Even call centre jobs at Telkom, Vodacom, Cell C and MTN jobs would be highly appreciated. Hi i àm Thandeka Gqotso, am in Cape Town. 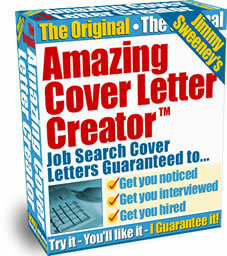 l àm looking for a job i did Office Administration. Haai Sinda my name is Nosiboniso a 30 years old female with two dependents. I leave in Cape Town, currently I am unemployed and I am desperately looking for a job. It is very difficult to be a single parent with out an income. I am available for a job immediately. I studied accountancy and my previous job was at Quick-finance I was a credit provider, so I am willing to work in a bank or at a retail shop. I regard myself as someone who is reliable, someone who is dependable, willing to learn, friendly and trustworthy.